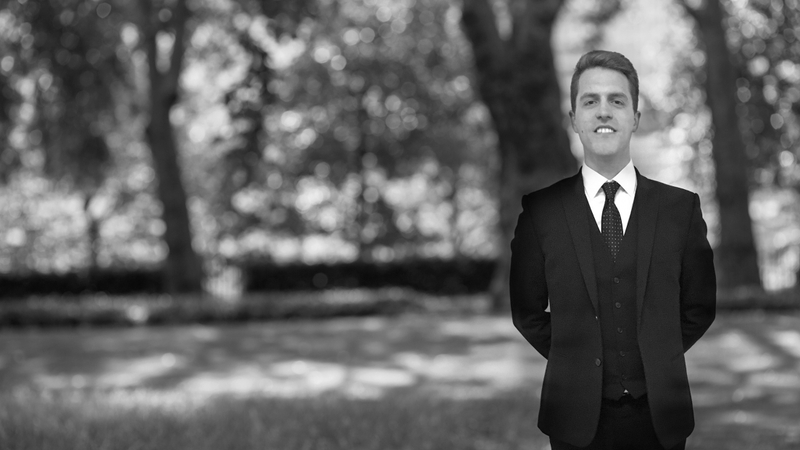 George joined chambers in 2016 following successful completion of a third six pupillage. He accepts instructions in all areas of crime in the Crown, Magistrates’ and Youth courts. George also has a developing extradition practice. Alongside criminal matters, George has experience of dealing with civil proceedings in the magistrates’ court including defending and prosecuting applications for civil orders. Prior to joining chambers George worked as in-house counsel at a notable London criminal defence firm and, before that, a paralegal at ‘Band 1’ criminal defence firm Edward Fail, Bradshaw and Waterson. This has equipped him with a detailed knowledge of the progress of a case, from its infancy, and a perspective not only as counsel but also as litigator. George frequently represented defendants at the police station giving him a wealth of experience from which to advise on matters relating to interviews under caution, identification procedures and general pre-charge concerns. George is also qualified to take instructions from members of the public on a direct access basis. R v NN - Snaresbrook CC - 2018 - Acquittal after trial for a single charge of fraudulently obtaining motor insurance. Involved an application to exclude confessions made in interview due to pressure from officer. R v DD - Harrow CC - 2016 - Crown offered no evidence in relation to 3 of the 6 counts faced by a defendant during a 'finding of fact’, the defendant having been found unfit to plea and stand trial. R v LS & another - Portsmouth YC - 2017 - Kidnap charge dismissed following successful half-time submission. R v SP - Lincoln CC - 2017 - Secured a suspended sentence for an allegation of arson. R v AM - Willesden YC – 2015 – Successful half-time submission concerning a robbery charge. R v RB & Ors – Stratford YC – 2016 – Acquittal in six-handed ABH trial – 3 defendants convicted. R v MV – Northampton CC – 2016 – Secured suspended sentence in large-scale cultivation of cannabis and abstraction of electricity case. R v GF – Dover MC – 2015 – Defended during enforcement proceedings arising out of conspiracy to defraud charges. R v AM – Lincoln CC – 2016 – Defended a full confiscation hearing in proceedings arising out of Operation Marek – an investigation into a complex network of drugs supply across the north of England. R v HR – Westminster MC – 2016 – Defended during enforcement proceedings involving a confiscation order of £1.2 million. Poland v BM – Westminster MC – 2016 – Appeared in a full hearing defending a requested person against extradition raising Human Rights issues. London Borough of Newham v FLTS – Barkingside MC – 2016 – Successfully applied for an order under s.78 of the Criminal Justice and Public Order 1994 for removal of an unlawful traveller site on behalf of the Local Authority. Thames Valley Police v Ors – Reading MC – 2016 – Represented an interested party in successfully opposing the application of the Police for a Closure Order under s.136D Sexual Offence Act 2003 concerning a brothel. George has successfully prosecuted a number of Defendants charged with offences arising out of the Education Act 1996.